Animals Birds Colombia Fauna South America Bird stamps from Colombia. Colombia is a unitary constitutional republic comprising thirty-two departments. It is located in northwestern South America, bordered to the northwest by Panama; to the north by the Caribbean Sea; to the east by Venezuela and Brazil; to the south by Ecuador and Peru; and to the west by the Pacific Ocean. Colombia is the 26th largest country by area and the fourth largest in South America after Brazil, Argentina and Peru. With over 46 million people, Colombia is the 27th largest country in the world by population and has the second largest population of any Spanish-speaking country in the world, after Mexico. Colombia is a middle power, and is the fourth largest economy in Latin America, and the third largest in South America. The production of coffee, flowers, emeralds, coal, and oil form the primary sector of Colombia's economy. Colombia is an emerging market and it is also part of the group of emerging countries CIVETS. The world's third biggest bank HSBC has created a perspective on the economic outlook in 2050 where Colombia is seen playing a decisive role in the global economy, especially in the Americas. 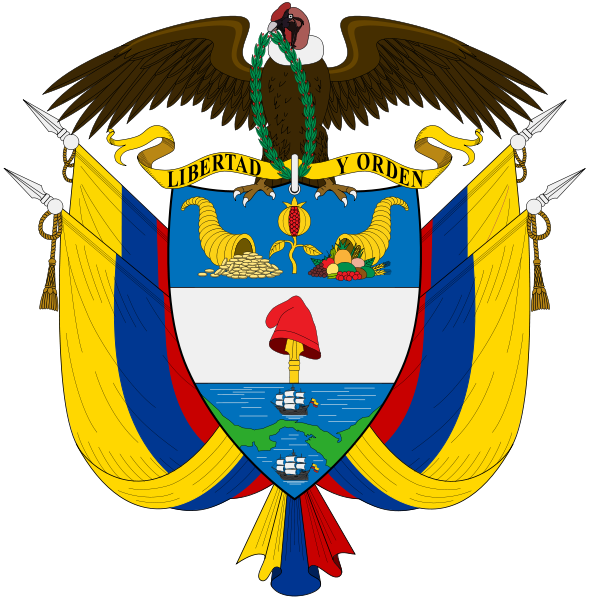 Independence from Spain was won in 1819, but by 1830 "Gran Colombia" had collapsed with the secession of Venezuela and Ecuador. What is now Colombia and Panama emerged as the Republic of New Granada. The new nation experimented with federalism as the Granadine Confederation (1858), and then the United States of Colombia (1863), before the Republic of Colombia was finally declared in 1886. Panama seceded in 1903. 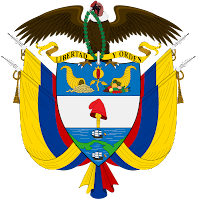 Colombia was the first constitutional government in South America, and an important promoter of the Pan American organizations, initially through the Congress of Panama and later as founder of the Organization of American States. The Liberal and Conservative parties, founded in 1848 and 1849, are two of the oldest surviving political parties in the Americas.